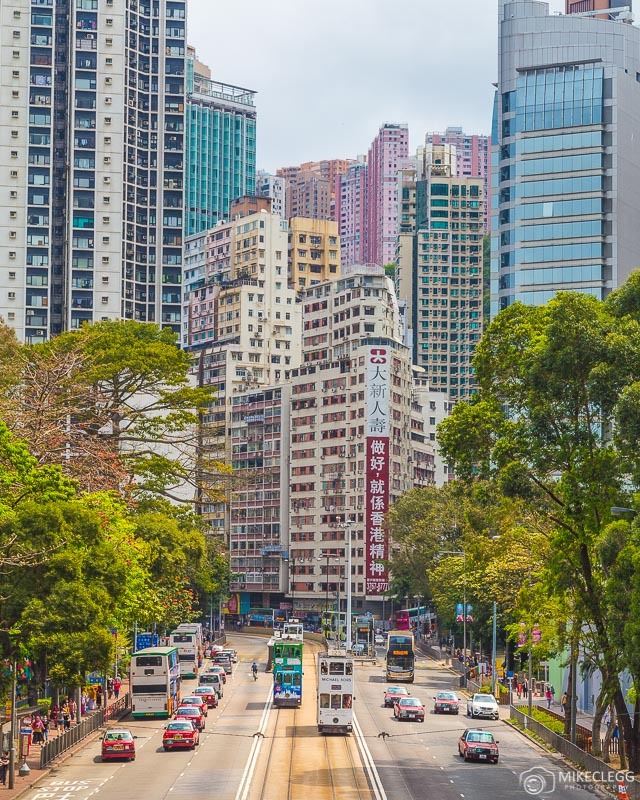 Hong Kong is a concrete jungle with skyscrapers reaching high throughout the city. But as well as this there are temples, mountains and the waterfront to break it up. This results in making the city a cool place to take pictures. 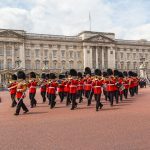 In this post you’ll find my suggestions of 8 top Instagram and Photography Spots around the city. 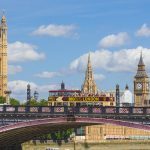 As well as the best time to take pictures, if the location is free or not, a link on Google Maps, and also some general photography tips towards the end. 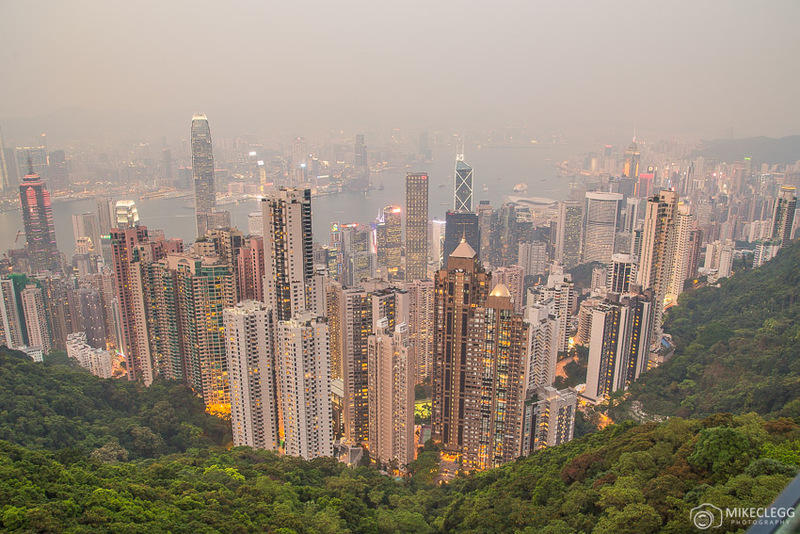 You may also like my post City Breaks: Guide to Hong Kong. More posts on Instagram and Photography Spots. 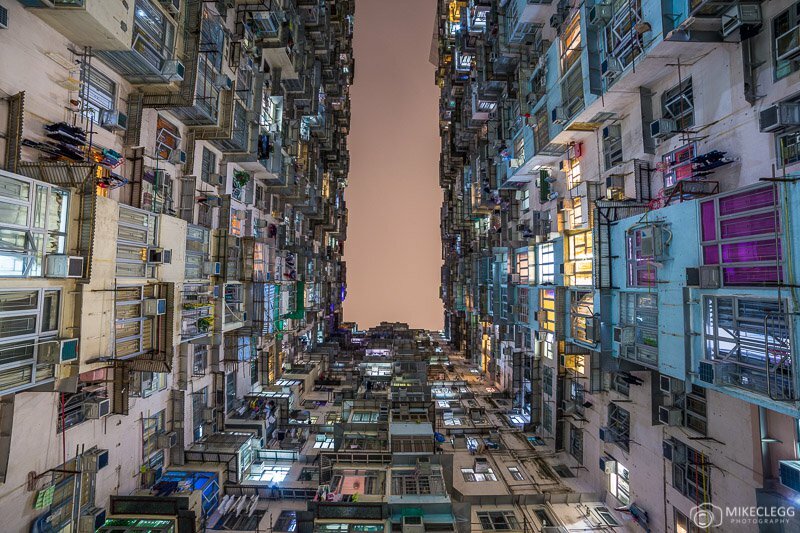 Here are 8 top and must visit Instagram and photography spots in Hong Kong. 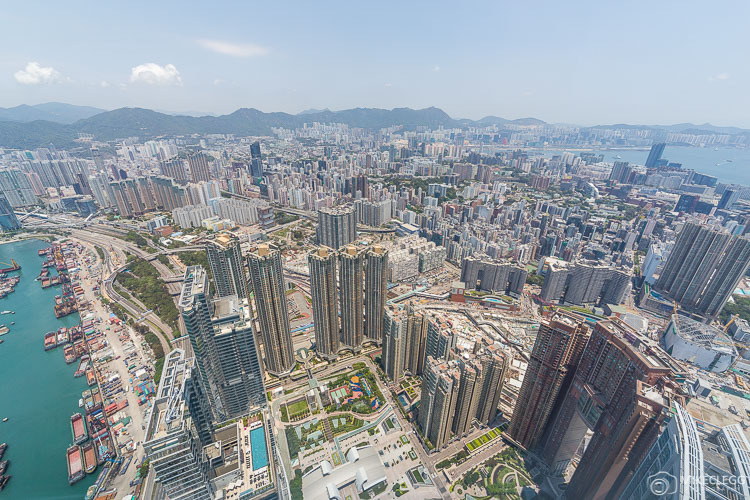 One of the best and most popular locations for Instagram and photography is from Sky Terrace 428 at the Peak. From up here you’ll get to enjoy the best views over the city. When visiting I recommend coming up around sunset and into the blue hour. This way you’ll get to capture photographs with the city in different light. It can get busy though, especially towards sunset so give yourself plenty of time to get up there. The Yick Fat building is a key spot that you shouldn’t miss during your visit. 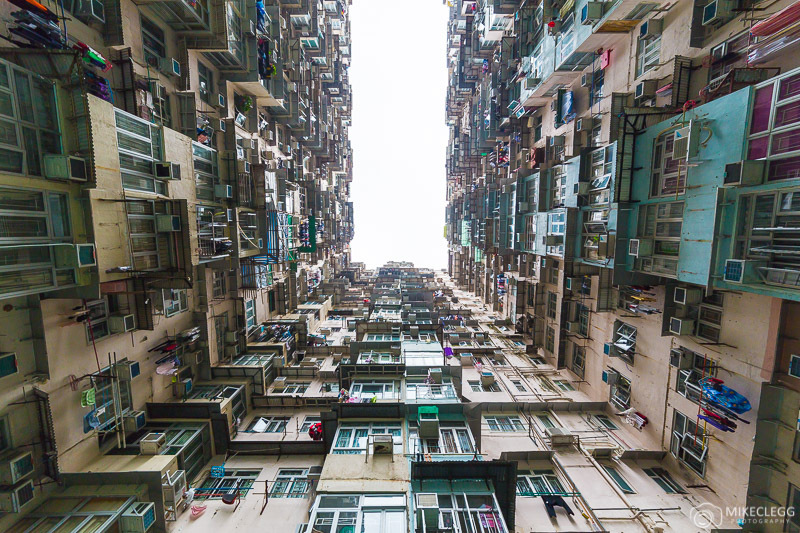 It provides the perfect lookup opportunity for Instagram and photography showing what could be considered Hong Kong style architecture. This spot is great both day and night and if you have time I would recommend coming back to get pictures both day and night. 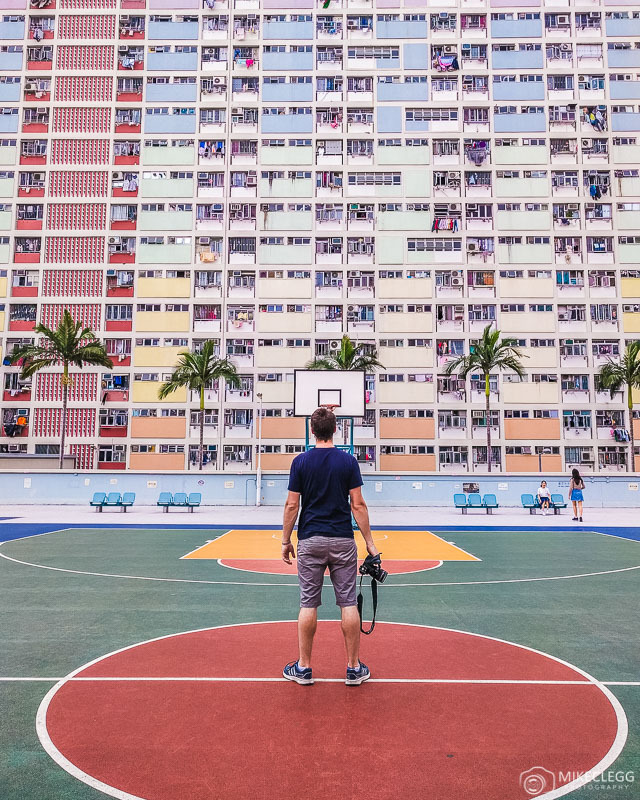 The Choi Hung Estate is a great Instagram and Photography spot due to some of its colourful facades. The best spot to take pictures is on top of the parking garage where you can frame your pictures with the basketball courts and the colourful exteriors. When editing and to make the colours pop a bit add some vibrancy and/or saturation. 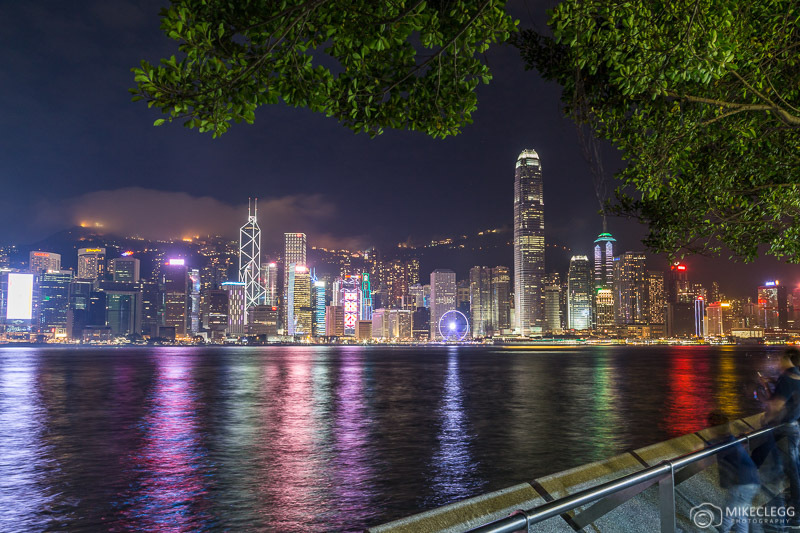 The waterfront along Kowloon is a great spot to enjoy the Hong Kong skyline. I would recommend coming here around sunset to the blue hour for the best light and also to enjoy a great atmosphere. The International Commerce Centre (ICC) is the tallest building in the city at 484 meters tall. To get the best views for Instagram and Photography you can visit the Sky 100 Observation Deck, or better yet stay in the Ritz-Carlton hotel. I didn’t have an awful lot of time during my trip so I visited during the day, but I would recommend coming up around sunset-blue hour if you have time. Throughout the Hong Kong Island part of the city you’ll see trams tracks. You’ll find bridges all along the main road which provides a safe position to capture your photographs. I wouldn’t say there is any particular location that is great so just wander along the road and see which spot would be your favourite. 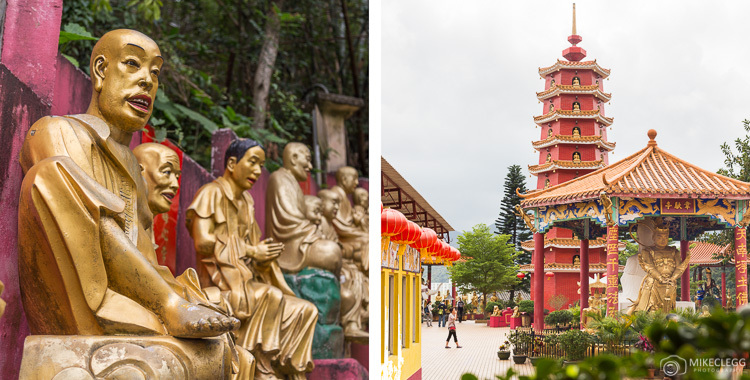 The Ten Thousand Buddha temple is a great spot for pictures and also quite fun to see. The main temple is high up and as you walk up you’ll be passing lots of Buddha images with different poses. Once at the top you’ll have the main temple as well as other elements and also high views. 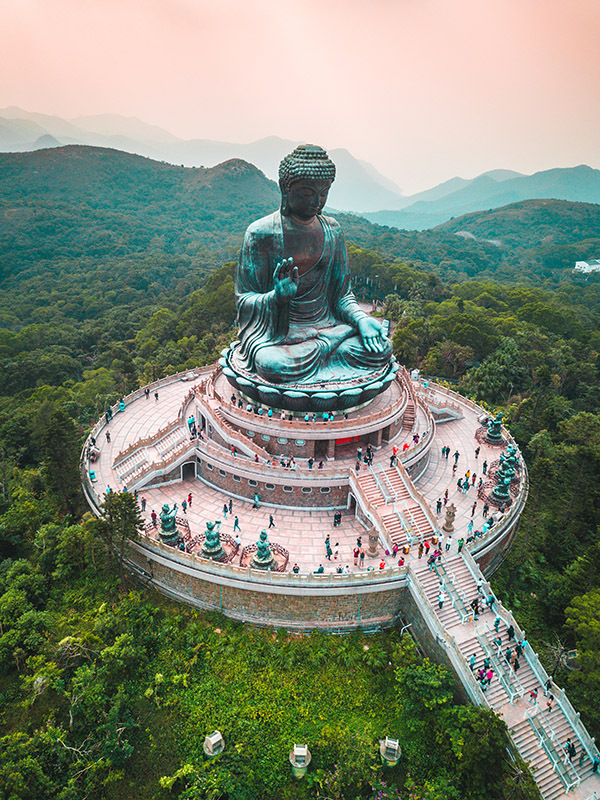 The Big Buddha is the world’s largest outdoor sitting Buddha and is located at Lantau Island. I, unfortunately, didn’t have time to make it to this photography spot hence the picture below is from Unsplash. Head to www.plm.org.hk for more information and on how to get there. For more tips and techniques head to my page on Travel Photography. 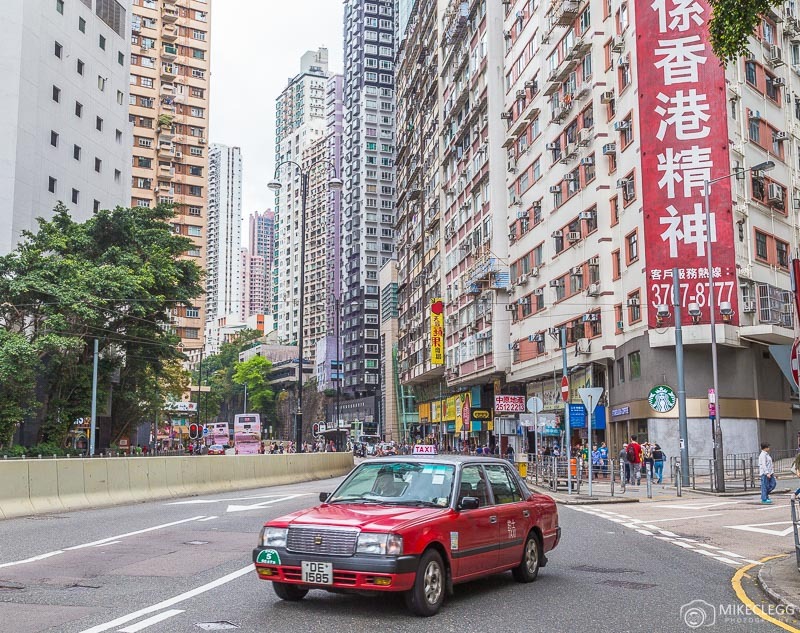 A visit to Hong Kong will be sure to leave you with plenty of fantastic photographs to share with your friends and followers on Instagram. 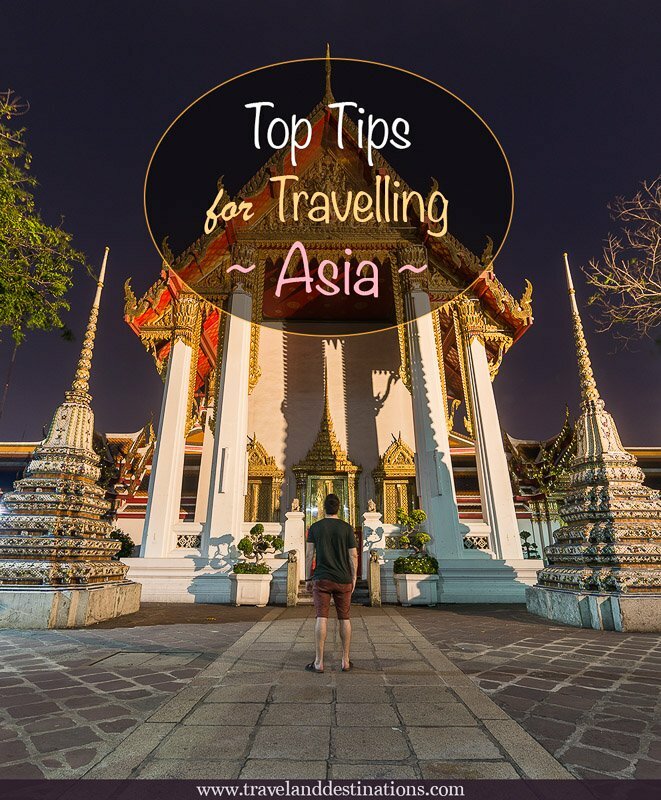 As well as the suggested spots above, be sure to explore the city and maybe you’ll find some other hidden gems too. 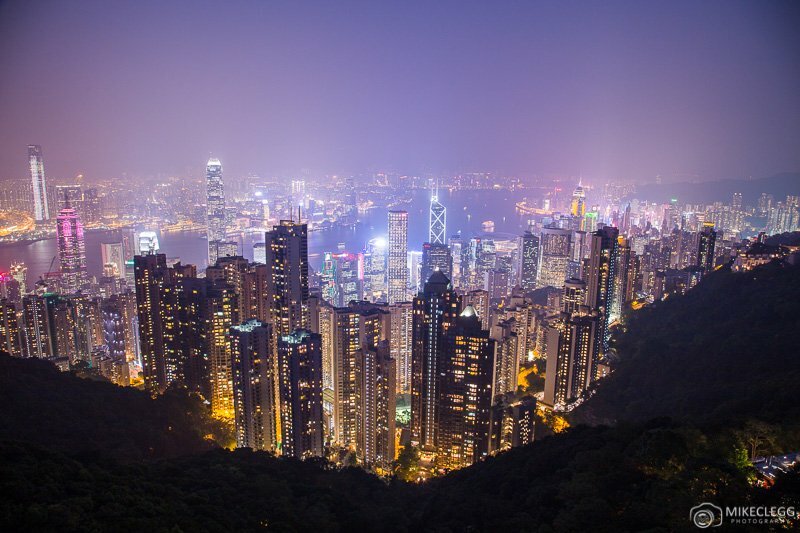 Hey Buddy!, I found this information for you: "8 Top Instagram and Photography Spots in Hong Kong". Here is the website link: https://www.travelanddestinations.com/top-instagram-and-photography-spots-in-hong-kong/. Thank you.